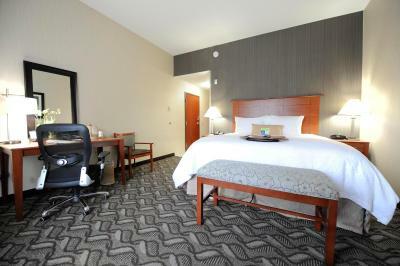 Lock in a great price for Hampton Inn & Suites Craig – rated 9.1 by recent guests! We were traveling for a month; I've awarded them best breakfast of the trip. 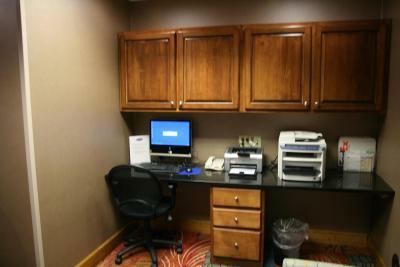 nice room, good breakfast, morning checkout woman was helpful in correcting bad experiences with the evening clerk. 눇 눇The friendliness of the staff, whether front desk, in the hallway, housekeeping, or food prep crew. 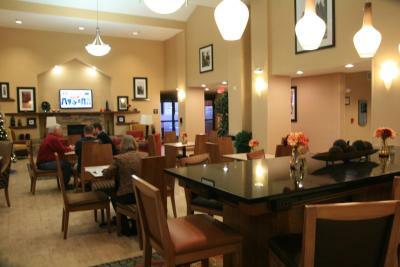 I go to Craig for business on a regular basis and always stay at the Hampton Inn. 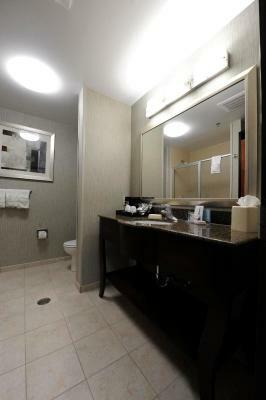 It is always clean and the staff is wonderful! Breakfast was fantastic. 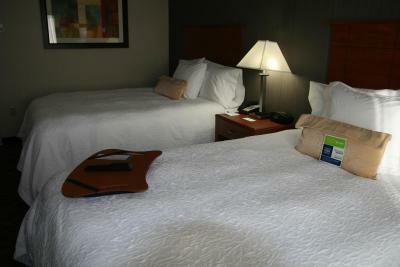 Comfortable beds and friendly staff. room was comfortable. HBO on TV was a bonus. Breakfast was varied nd pleantiful. Breakfast was fresh and plentiful, coffee was hot and tasty. Staff was very friendly. Bottled water in the room would have been a nice touch. This hotel was awesome. 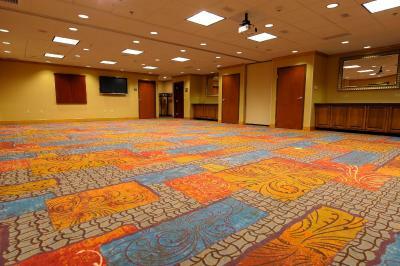 The rooms were spacious and beautiful. 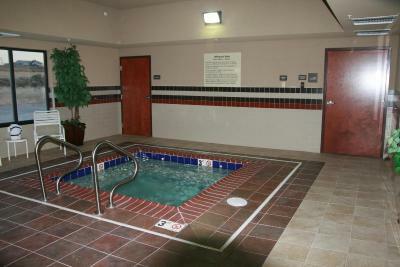 The amenities, particularly the pool and spa were great. A real jewel in a small town. 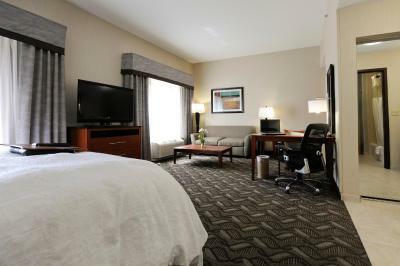 Hampton Inn & Suites Craig This rating is a reflection of how the property compares to the industry standard when it comes to price, facilities and services available. It's based on a self-evaluation by the property. Use this rating to help choose your stay! This hotel is 2.5 miles from downtown Craig, Colorado and the Craig City Park, offering tennis courts and a playground. 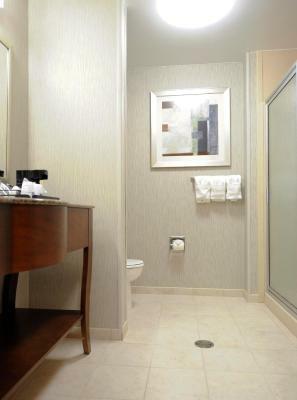 The Hampton features an indoor pool and rooms with free Wi-Fi. 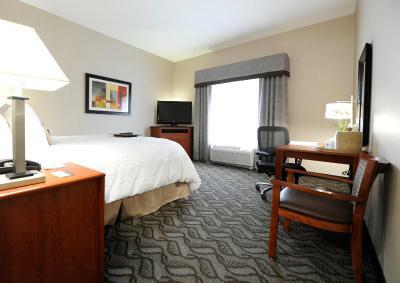 Hampton Inn and Suites Craig has air-conditioned rooms equipped with a cable TV and work desk. 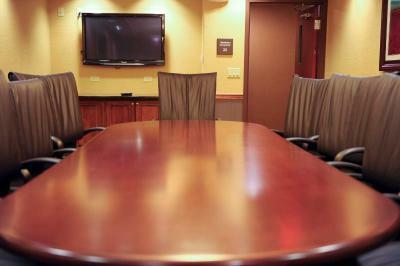 Studios are furnished with a sofa bed, microwave and refrigerator. For added convenience a coffee maker and ironing facilities are provided. 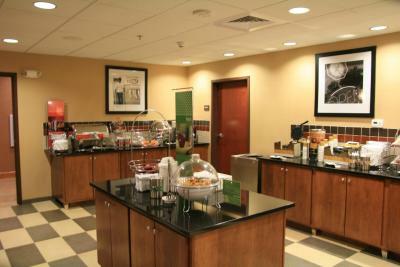 A daily hot breakfast buffet is served in the morning at Craig Hampton Inn. 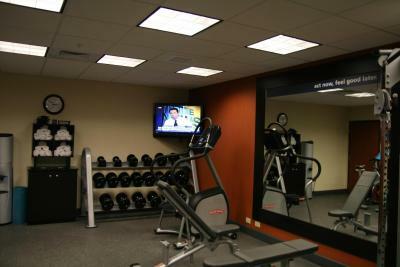 Guests of the hotel can work out in the gym or relax in the indoor jacuzzi. 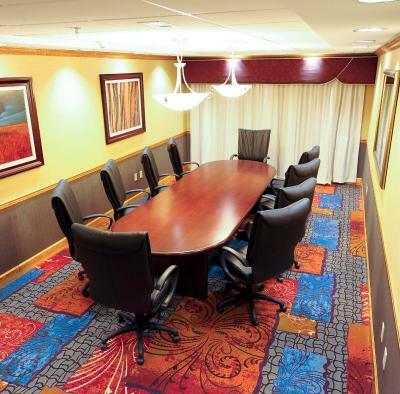 Hampton Craig has a business center, meeting room and convenience store. Yampa Valley Golf Course is an 8-minute drive from the Hampton Inn. 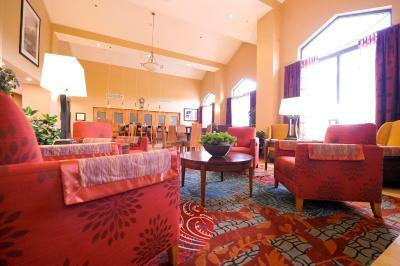 The hotel is 4.7 miles from Craig-Moffat Airport. This property also has one of the top-rated locations in Craig! Guests are happier about it compared to other properties in the area. This property is also rated for the best value in Craig! Guests are getting more for their money when compared to other properties in this city. When would you like to stay at Hampton Inn & Suites Craig? This spacious studio features a microwave, refrigerator and sofa bed. 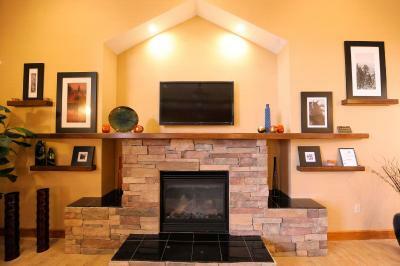 This family room features a seating area, sofa and cable TV. 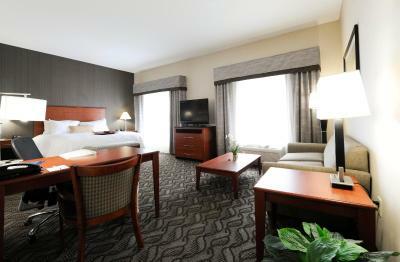 This double room has a flat-screen TV, mountain view and seating area. 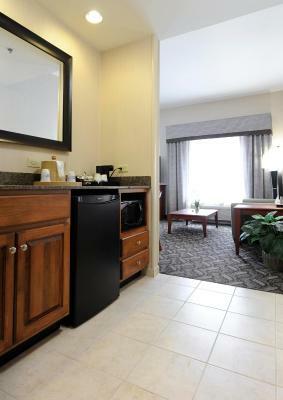 House Rules Hampton Inn & Suites Craig takes special requests – add in the next step! Hampton Inn &amp; Suites Craig accepts these cards and reserves the right to temporarily hold an amount prior to arrival. Hampton Inn & Suites Craig accepts these cards and reserves the right to temporarily hold an amount prior to arrival. 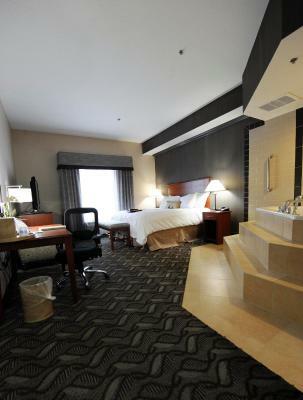 Nice rooms with comortable beds and big bathroom. Great breakfast with big choice. Nice helpful staff. As elders it would have been easier to have a ground floor room, but none were available for 2 queen beds. Hassle for us to load everything onto elevator. Check-in woman didn't know how to change the billing to the card we wanted to charge. 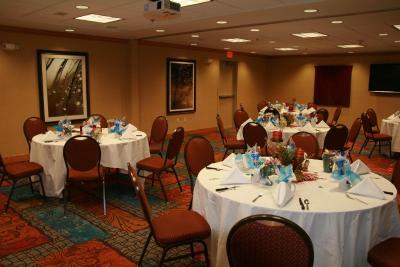 First credit card was only to hold the reservation, not to charge the room. She didn't give us correct info on how to use your wifi, and therefor missed important messages. Does the wifi have to be that difficult? Told her about burned out bulb in room, she said she send someone right up. No one came...went to tell her again, and this time she said it would be fixed in the morning after we were to check out. A week before we were to arrive, you sent me an email with the wrong check-in dates, and a warning that it was too late to cancel. I had to work through Booking.com to correct it...and that took a lot of time, right when we needed to pack up to leave on our trip. nothing as far as restaurants within walking distance. when you ride on a motorcycle for 10 hours the last thing you want to do is get back on it to go find a place to eat dinner. we had to order pizza. nice facility. the staff offered the dining area for our 6 person group to eat our pizza that was delivered. The water coming from the room's tap has the taste of algae or pond scum. Noticing several cases of bottled water behind the reception desk, I suspected the management may be aware of the issue. I asked if bottled water was available and was directed to the small "store" adjacent to the reception desk. At a cost of $3.00 a bottle, I can almost buy a case of water at many stores. If there is a next time, we'll bring our own water and not take a chance on the hotel's water. The staff at breakfast buffet did not keep up restocking the food.